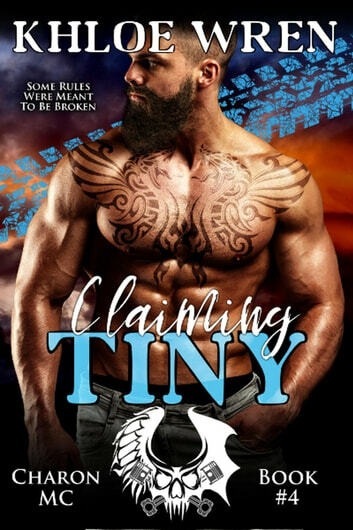 Badass biker Ryan ‘Tiny’ Nelson has no plans to settle down. But when the feisty Mercedes ‘Missy’ Soto shows up at the Charon MC clubhouse, it only takes one taste before they’re both hooked. When Missy’s past catches up with her, can Tiny find the woman he’s fallen for in time to give her a Christmas to remember, or is she lost to him forever?